Today with increased competition, people have to do more work to get stayed in this competitive world. It has become a widely accepted concept that only hard work can fetch you success in this word of competition. But it is another fact that to get success, never exhaustible energy is required. So it is must to get energized all the time in order to excel in every walk of life. Do you think that the diet you take is enough to draw energy in you to feel fresh and energized? Probably, your answer will be ‘no’. So what if your diet is not sufficient enough for remaining healthy and fit? 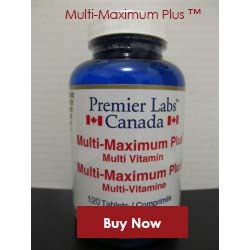 To meet need of extra energy and nutrients for health , food supplement is increasingly being taken as the best substitution of diet. 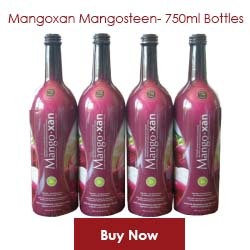 Mangoxan an health fruit drink is rich in vital nutrients along with anti-oxidant. Being an excellent source of energy and nutrients including anti-oxidant, it has natural fruit taste without any additive or preservative. 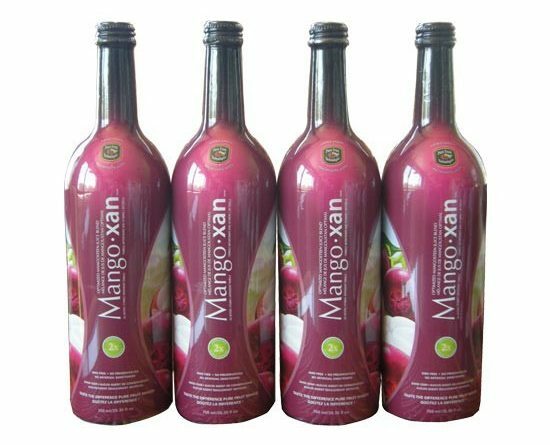 Mangoxan is a beverage drink prepared from Mangosteen fruit, know as medicine fruit because of being rich in crucial nutrients vital for the development of body. 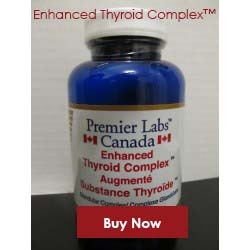 It contains high concentration of anti-oxidant in every bottle packed at Pure Fruit Technologies. 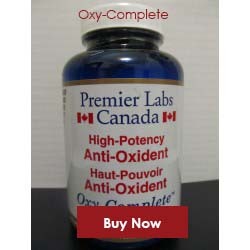 As it is well known fact that anti-oxidant is highly effective in controlling the release of free radicals which cause cancer. Mangosteen being so dainty in taste and rich in nutrients it is called as nickname “queen of fruits”. our Mangoxan fresh and pure is very effective in boosting natural energy, deterring the formation of free radicals, enhance immune system and decrease Lactic Acid in muscle to get relief from joint inflammation. 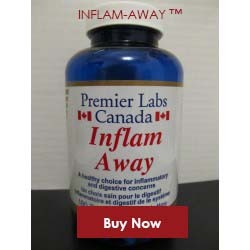 Thus, it is complete diet supplement for health and increase the physical sinew to unbelievable extent if regularly taken, in a few days.